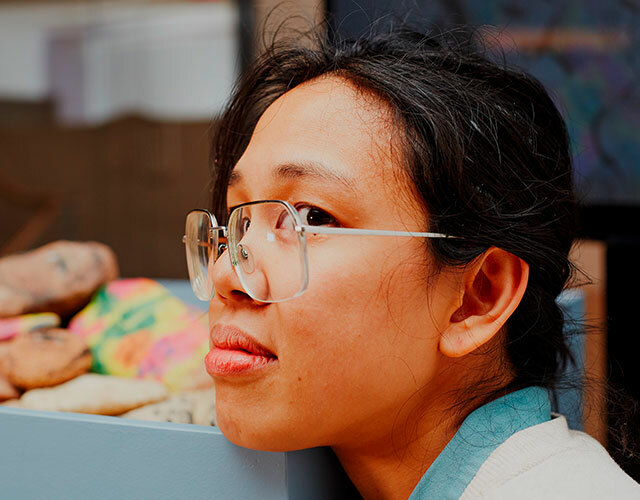 For the first time, BIRKENSTOCK was a supporter of the annual Whitney Art Party and collaborated with American artist Trisha Baga who created a piece inspired by BIRKENSTOCK’S iconic footwear, for the event. Co-chaired by Zosia Mamet, Natasha Poly, Laura Kim, Fernando Garcia, Michael Carl and Micaela Erlanger, the November 14th parties guest list included New York’s creative elite. The dinner at the Susan and John Hess Family Theater was literally a golden start with gold “paint drop” table décor, gilded installations and New York fixtures from the fashion, film and art scene. Model Ashley Graham and artist Raúl de Nieves were the hosts of 150 dinner guests, among them models Leigh Lezark and Hilary Rhoda, American football star Victor Cruz, actress Nina Dobrev and hotelier Sean MacPherson. The culinary experience was followed by a live performance by the rapper Young Paris. The party continued with 900 guests on the ground floor of the newly completed Renzo Piano designed museum, and in the attached Andrea and James Gordon Restaurant “Untitled”. During the cocktail hour, the collaboration between BIRKENSTOCK and American artist Trisha Baga was presented. Baga is not new to showing at the Whitney - she had a solo show there in 2013. The artist is known for her collage-like installations, videos and performances made of personal items and objets trouvés. 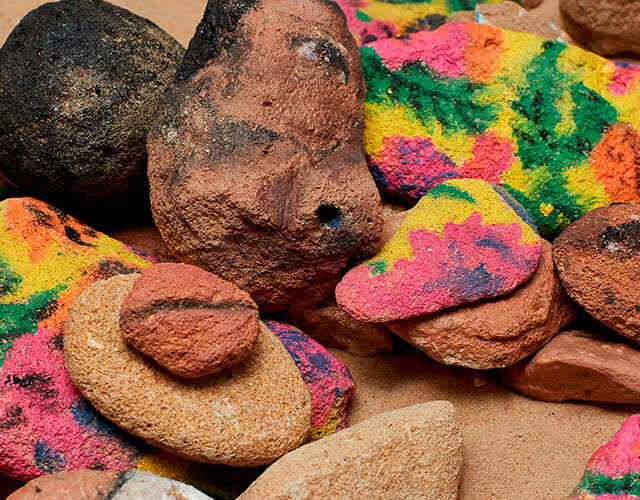 She created a sculpture of volcanic tufo stones, tempera paint and BIRKENSTOCK sandal fragments. “I made this work at my home in Favignana, Italy, falling in love with volcanic tufo stone as a medium. The island has much of this very soft stone, which is easily manipulated by the sea, the wind, and human hands, with minimal tools. The work is sort of a revenge fantasy that the ground enacts on the figure. I was thinking about how fiction can be a physical thing that's constructed over and over again. A big thank you to the Whitney and to Birkenstock for their support with this project,” says Baga. "Art and Design at the BIRKENSTOCK Pop-Up Store"
Following the Art Party at the Whitney Museum, Baga’s oeuvre “Orpheus” will be on display at the BIRKENSTOCK Pop-Up Store at 90 Gansevoort Street, opposite the museum, until November 30th 2017. In addition to shoes for men, women and children, BIRKENSTOCK’S Natural Care cosmetics line for hands and feet will be available at the BIRKENSTOCK Pop-Up Store until December 24th.